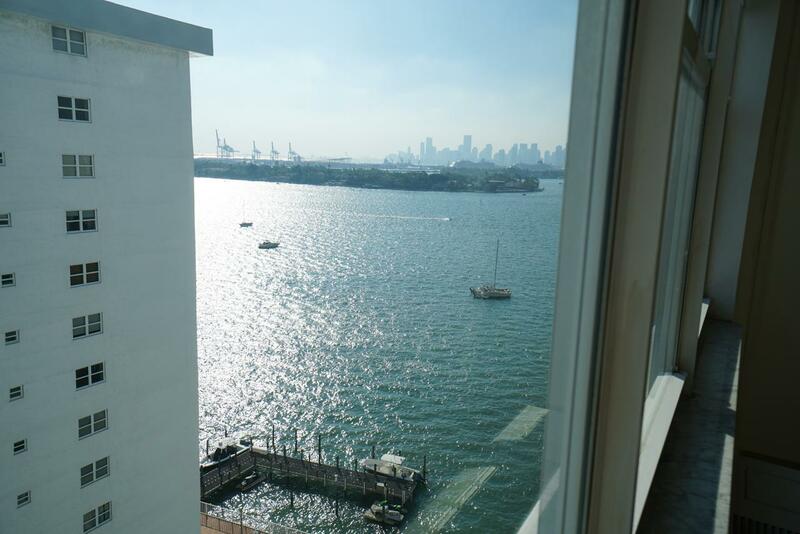 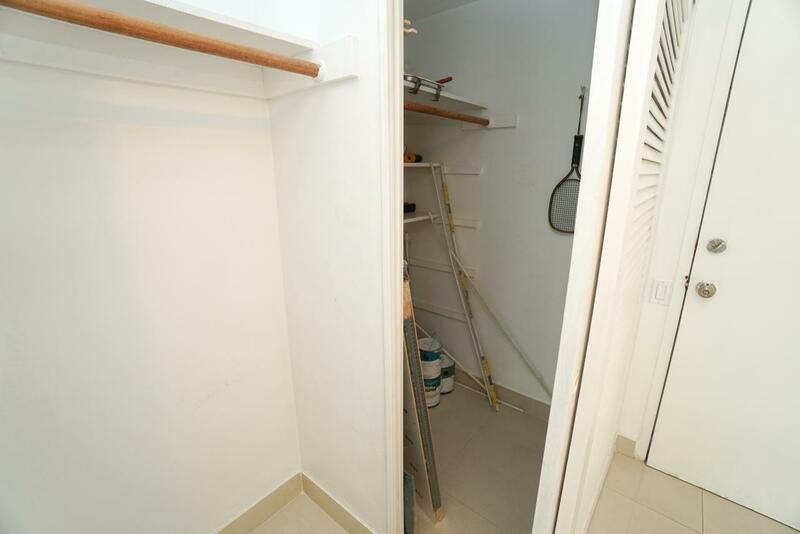 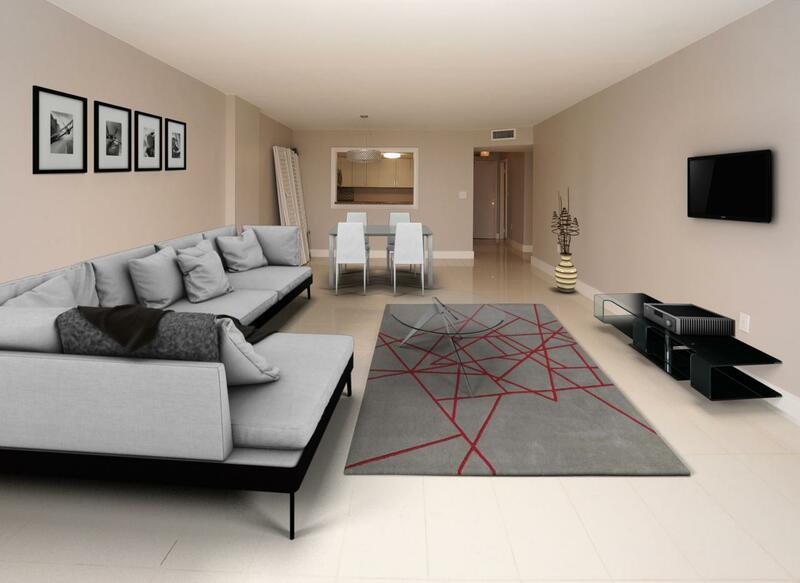 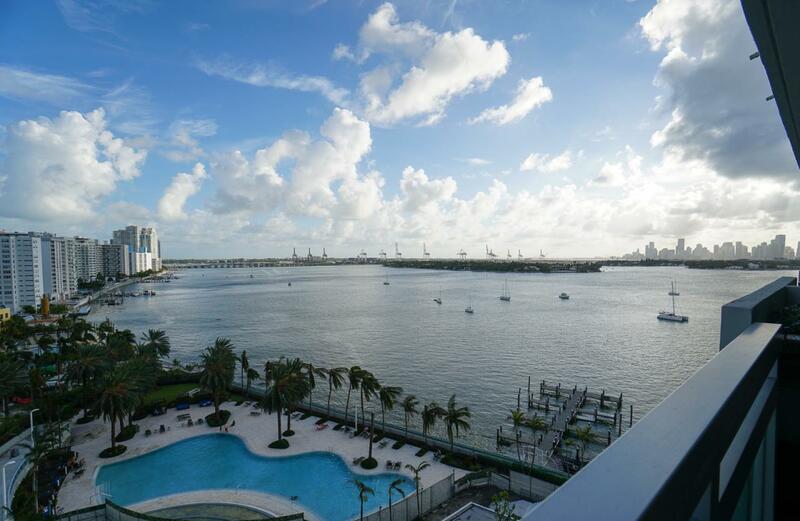 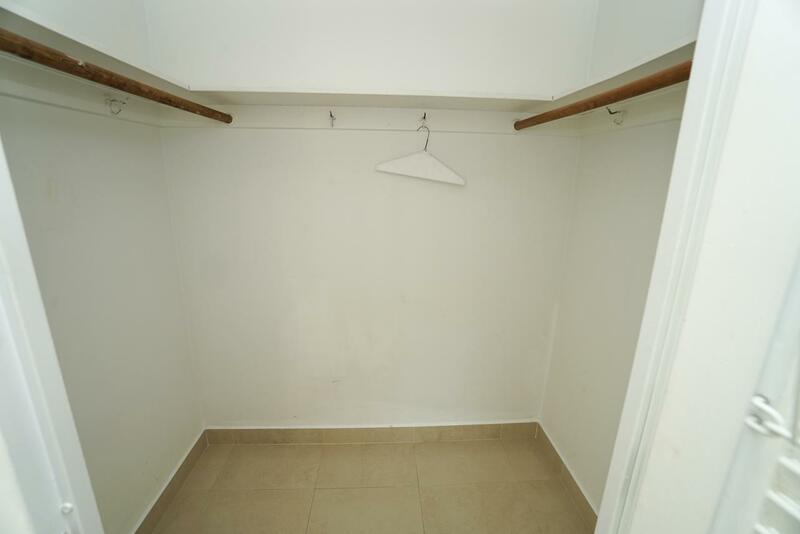 Large 1 bedroom Bay view unit with recently installed porcelain tile floors. 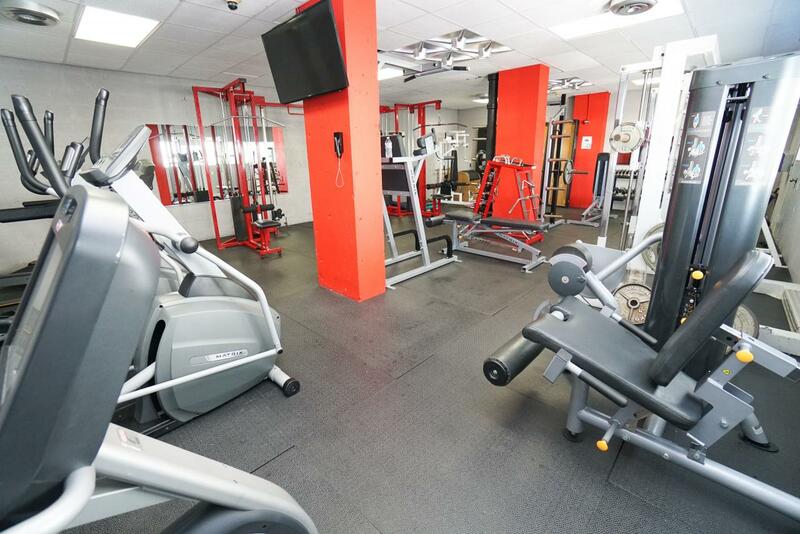 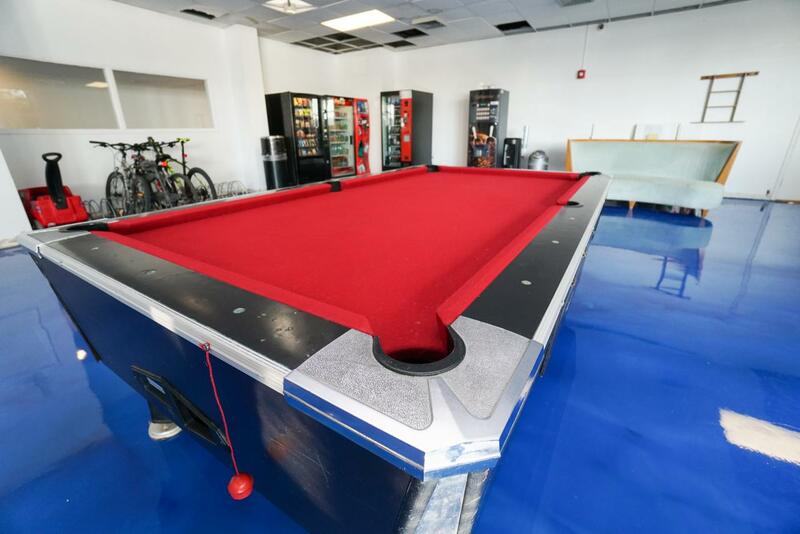 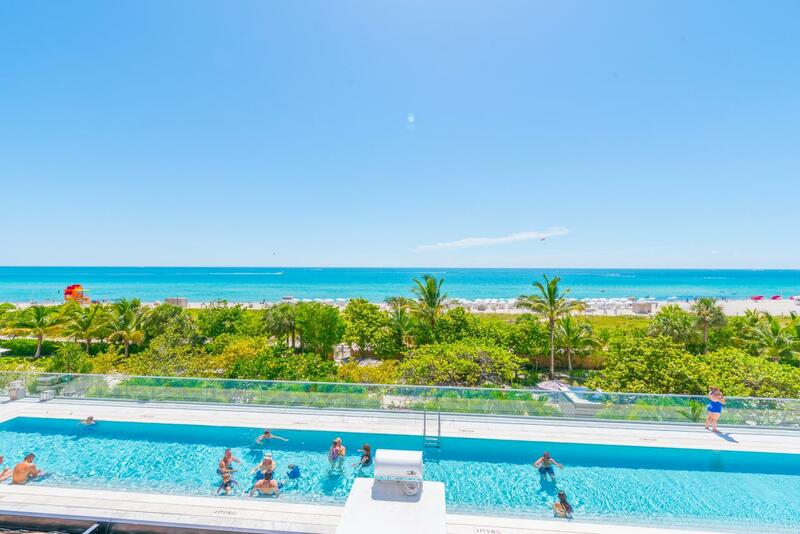 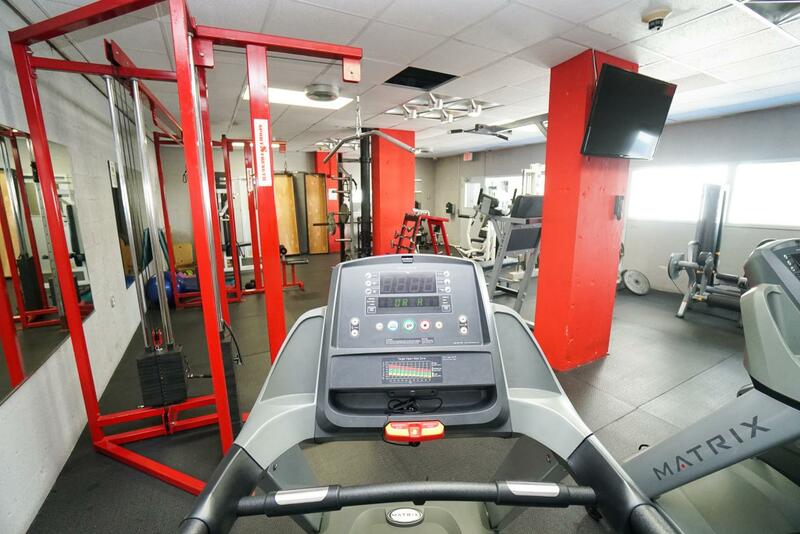 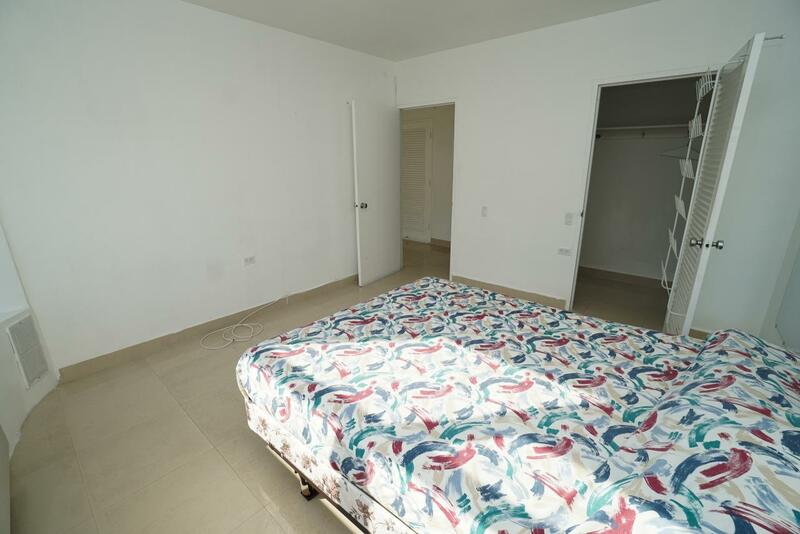 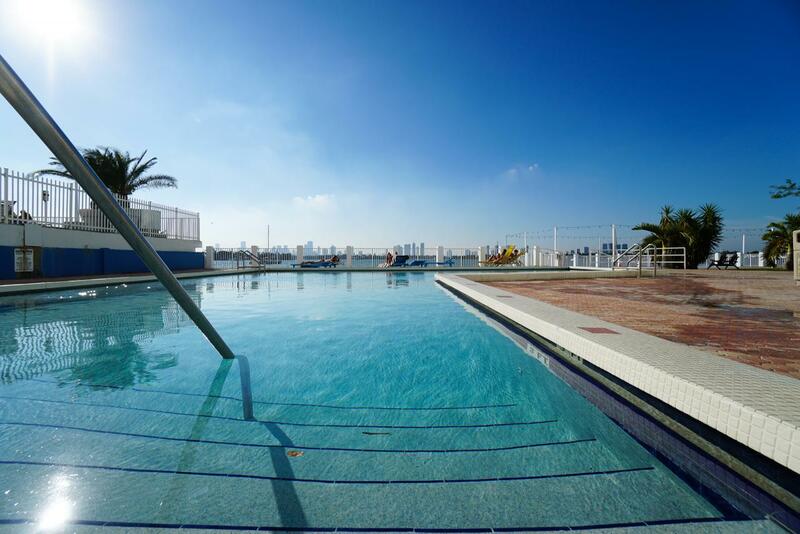 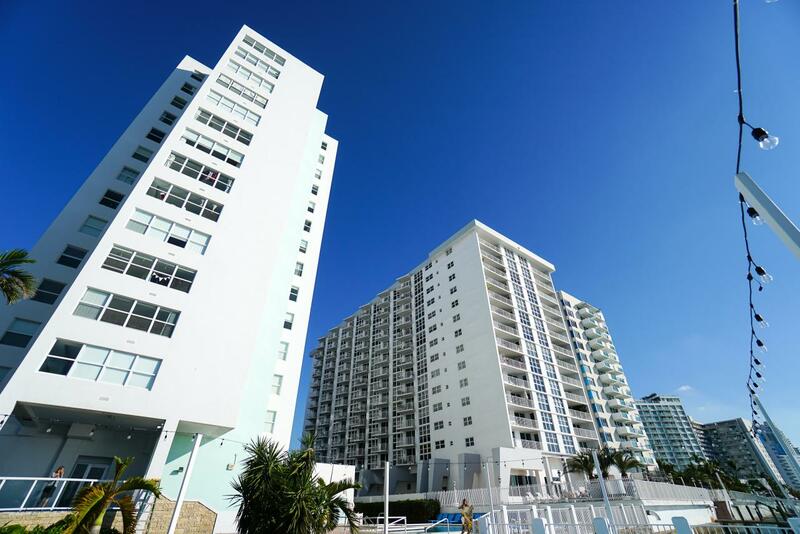 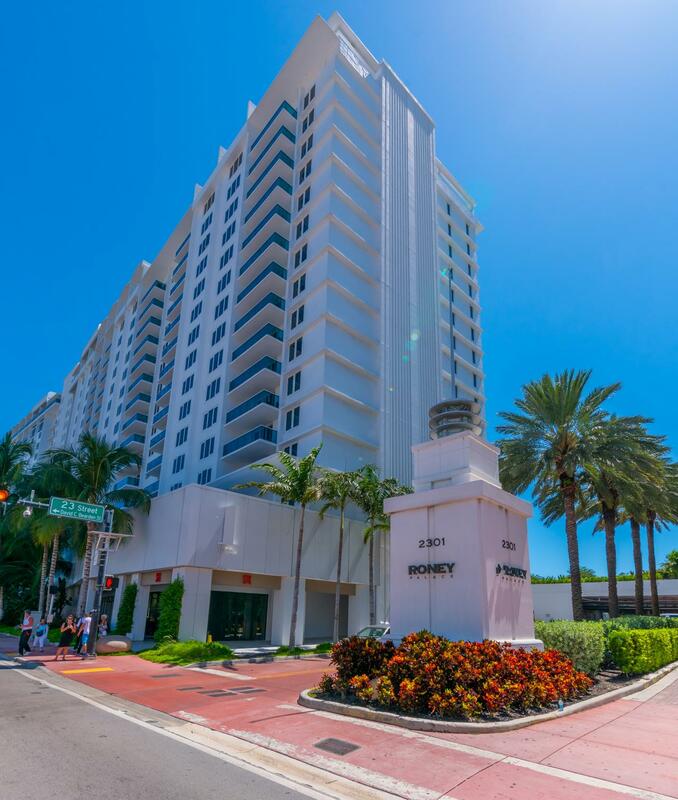 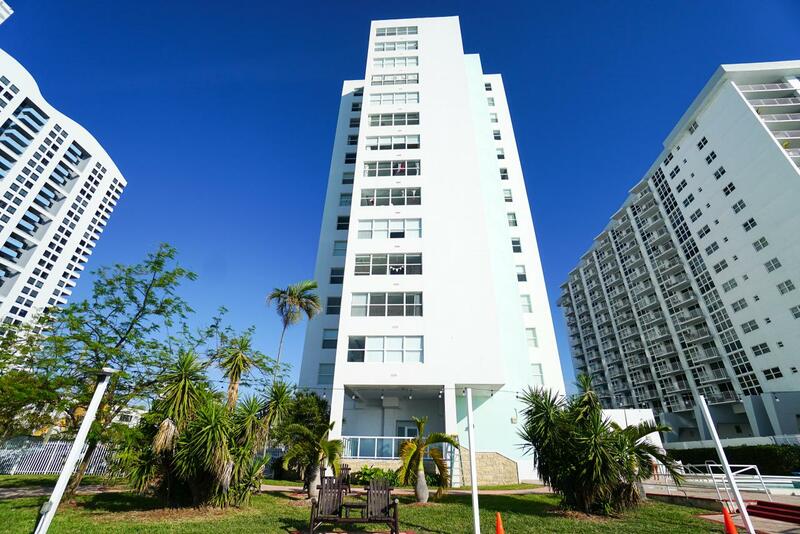 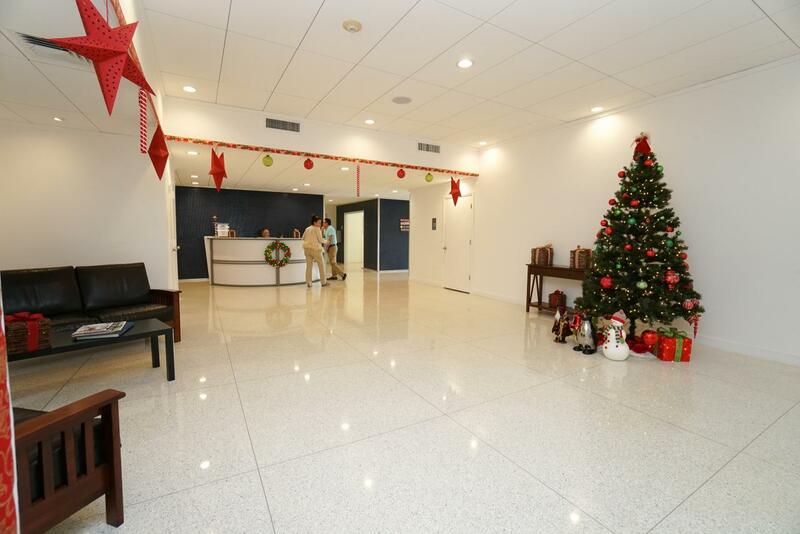 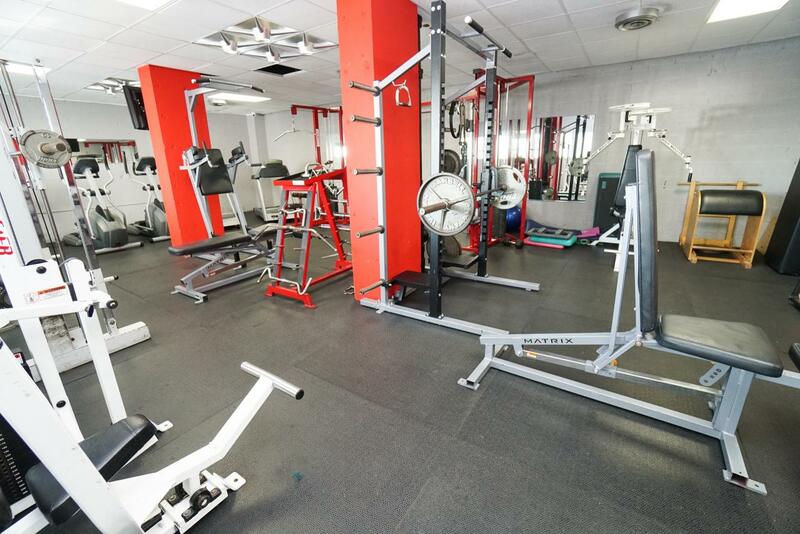 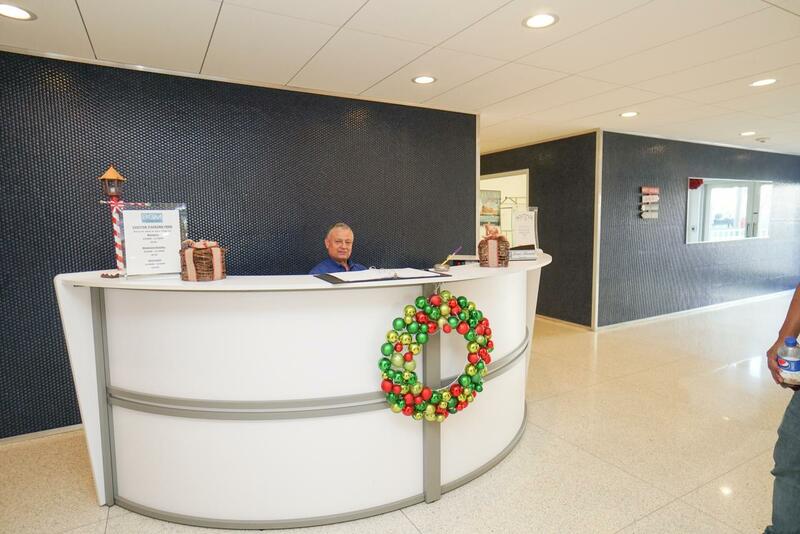 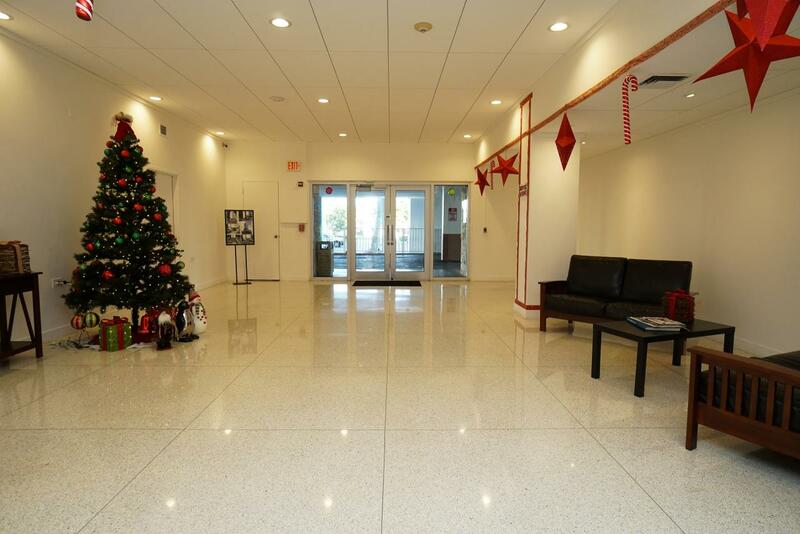 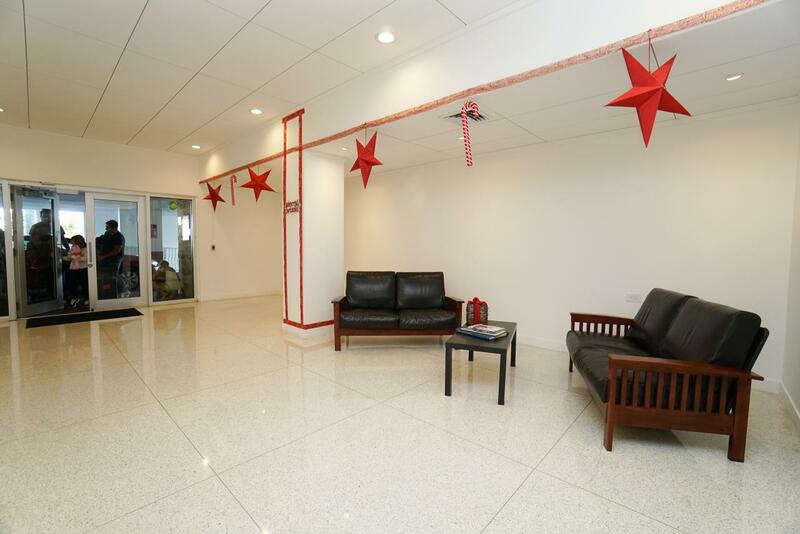 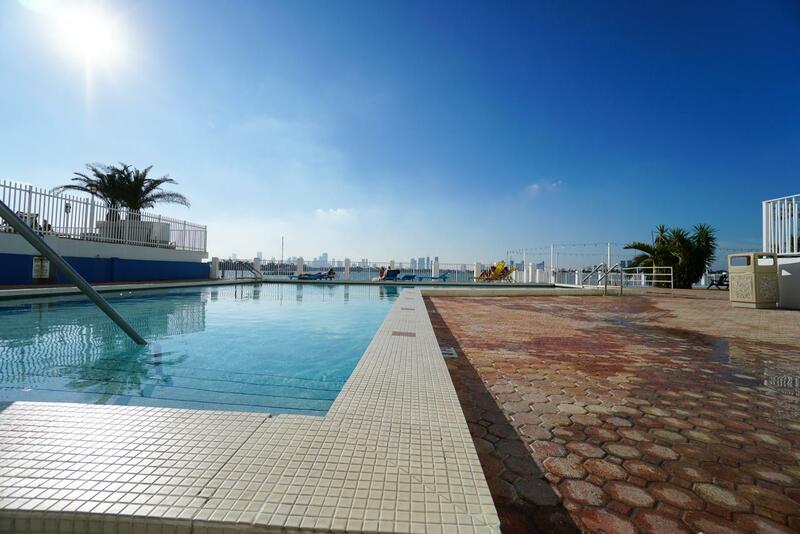 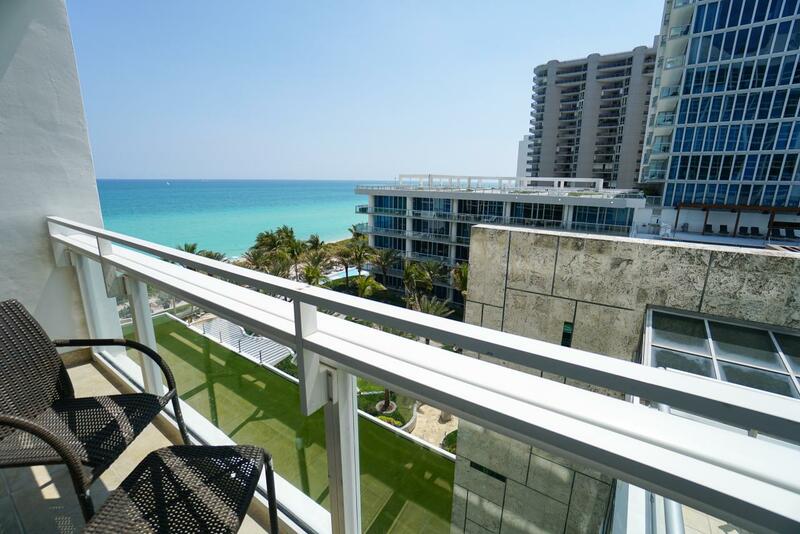 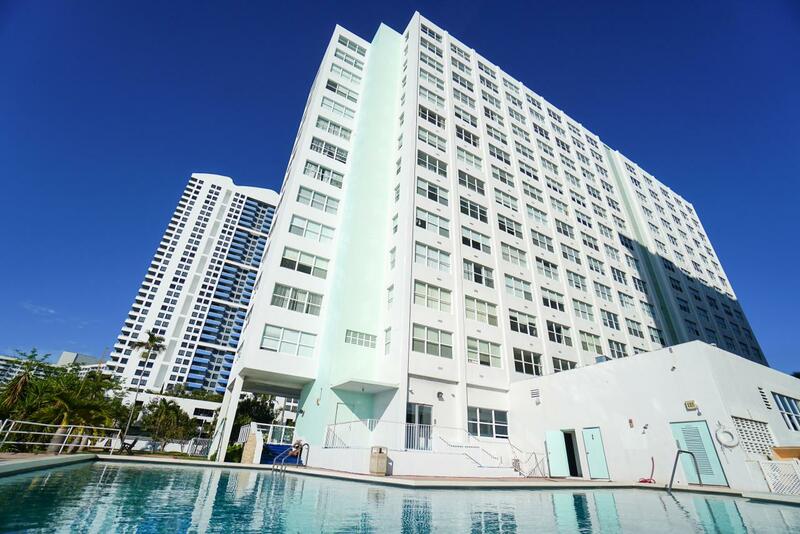 Enjoy all that SoBe has to offer in this completely renovated building with top notch amenities including new pool, gym, game room and much more. 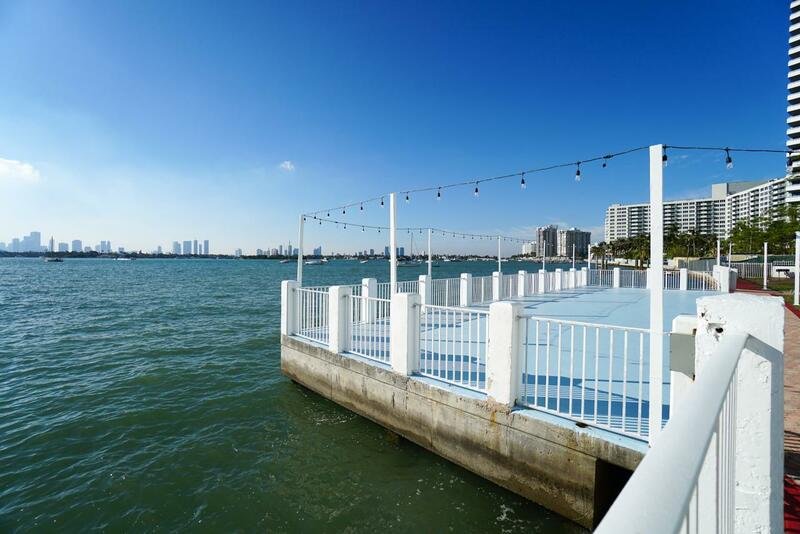 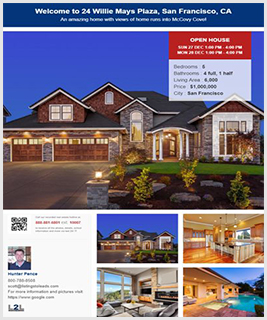 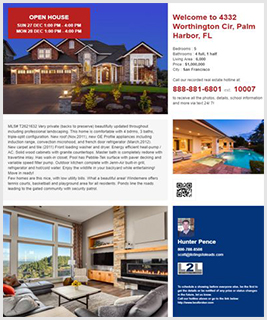 A perfect location right on the water with absolutely stunning views. 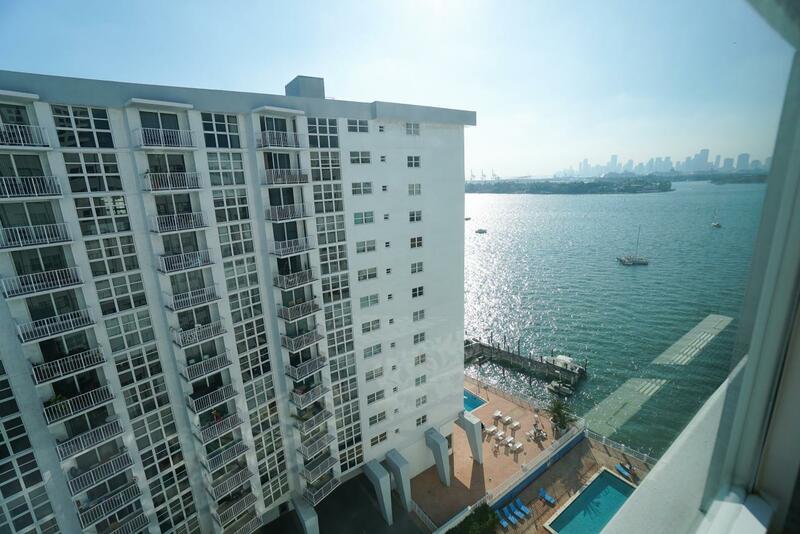 This area is highly desired by buyers and investors looking for luxury waterfront condo living or easy to rent unit. 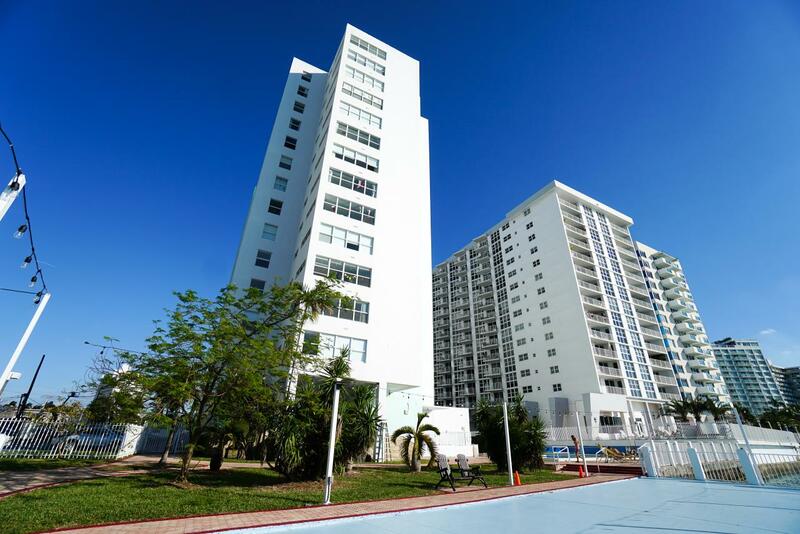 The Bay Garden Manor is a 15 min walk to the ocean on the East side and 3 Blocks from Lincoln Road shops, restaurants and nightlife. 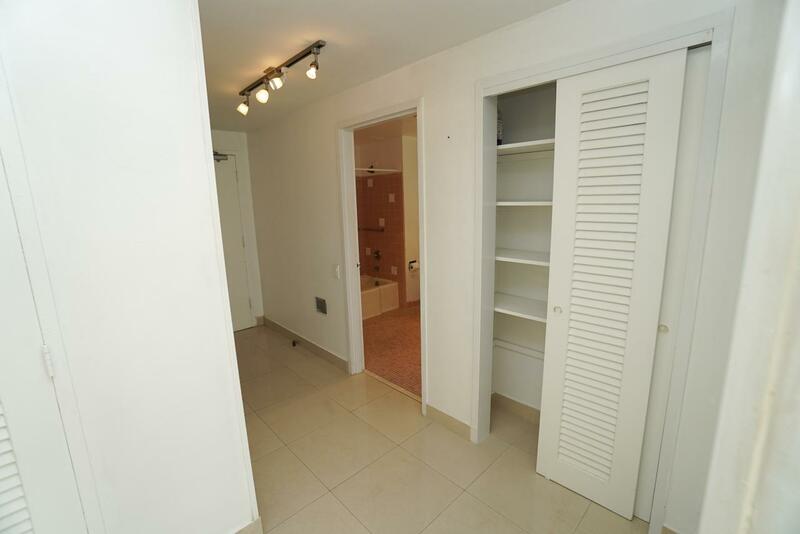 Helped me rent a Condo home in Flamingo Lummus, Miami Beach, FL. 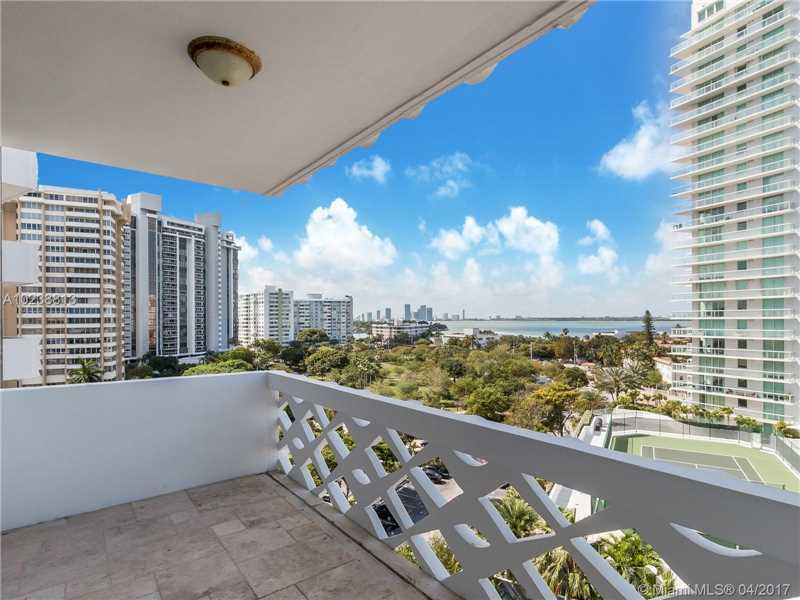 Showed home in 2017 in Flamingo Lummus, Miami Beach, FL 33139. 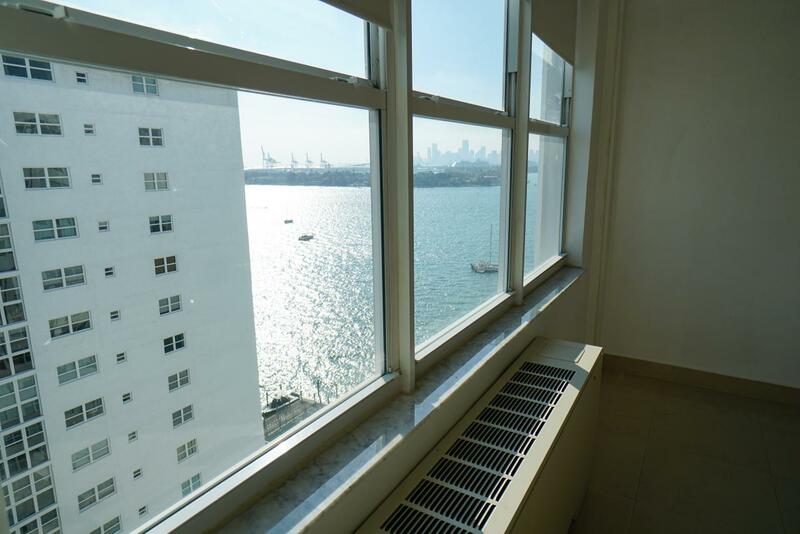 Showed home in 2018 in South Beach, San Francisco, CA. 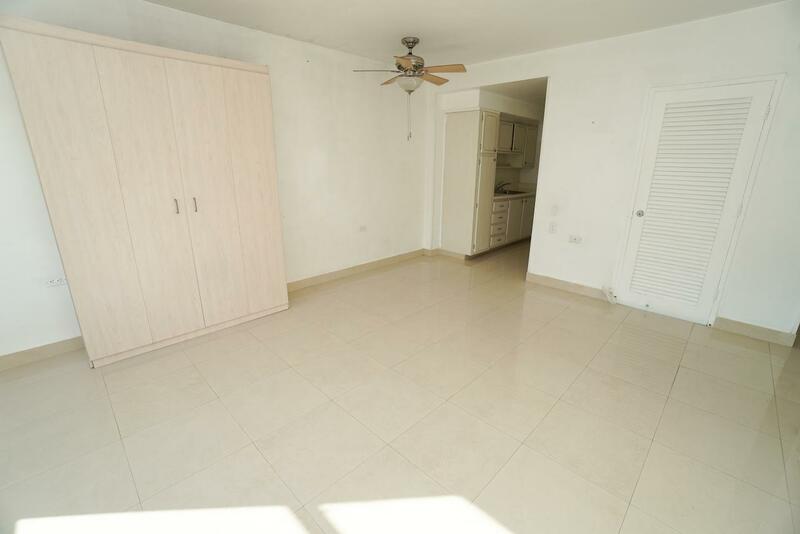 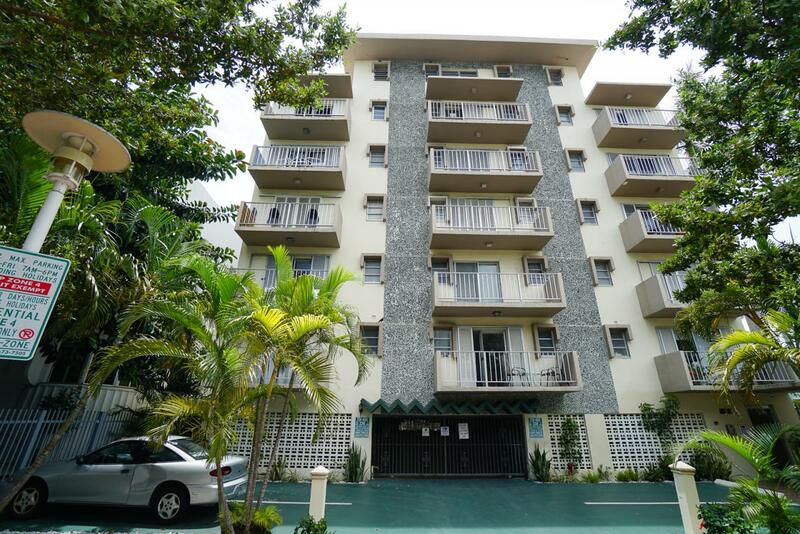 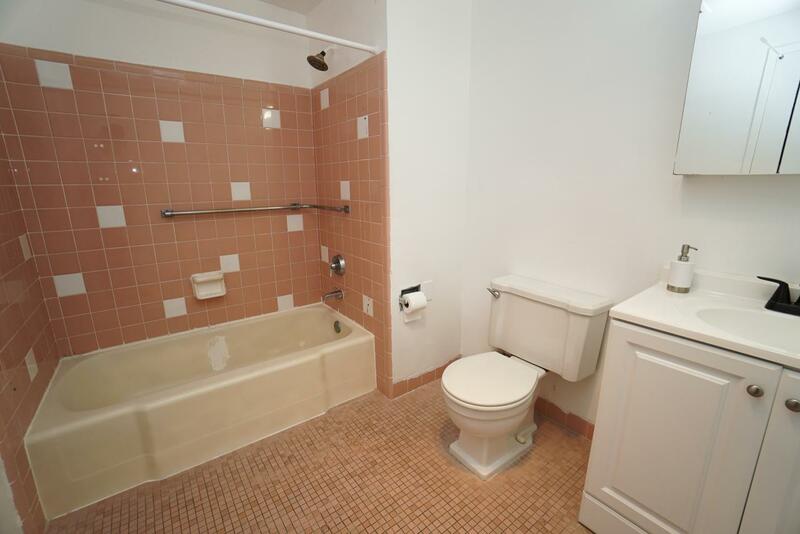 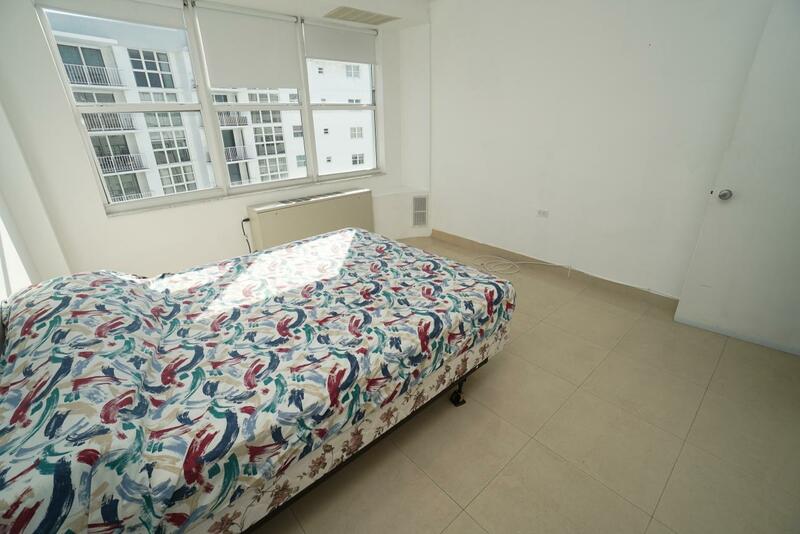 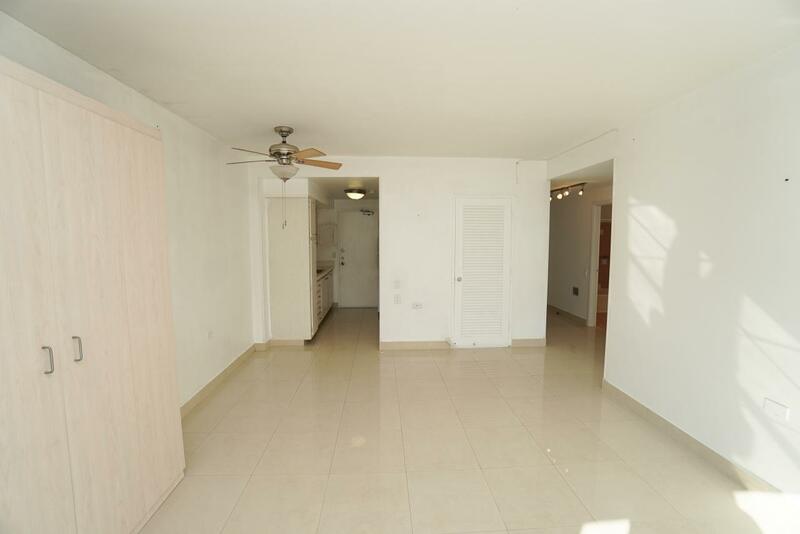 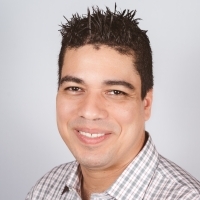 Found a tenant for a Condo home in Flamingo Lummus, Miami Beach, FL. 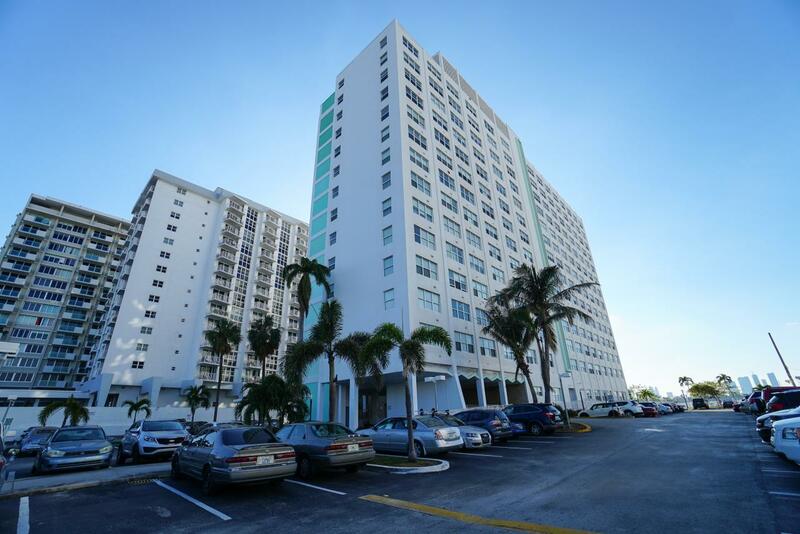 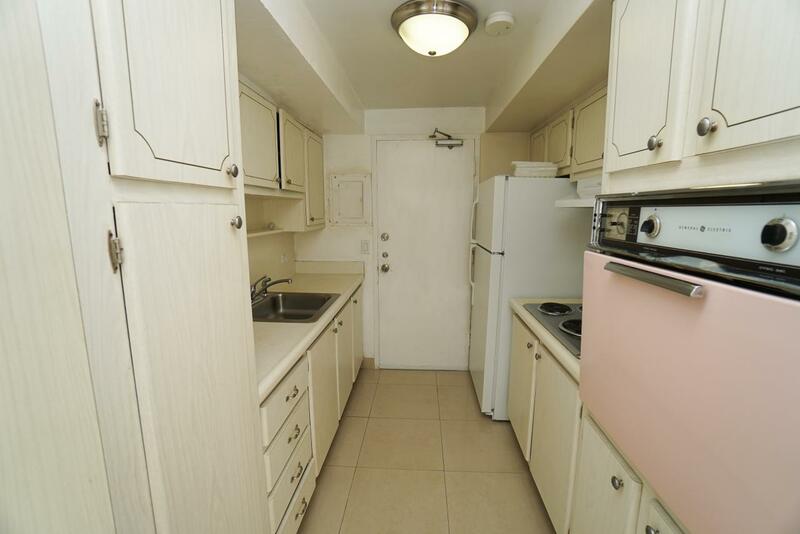 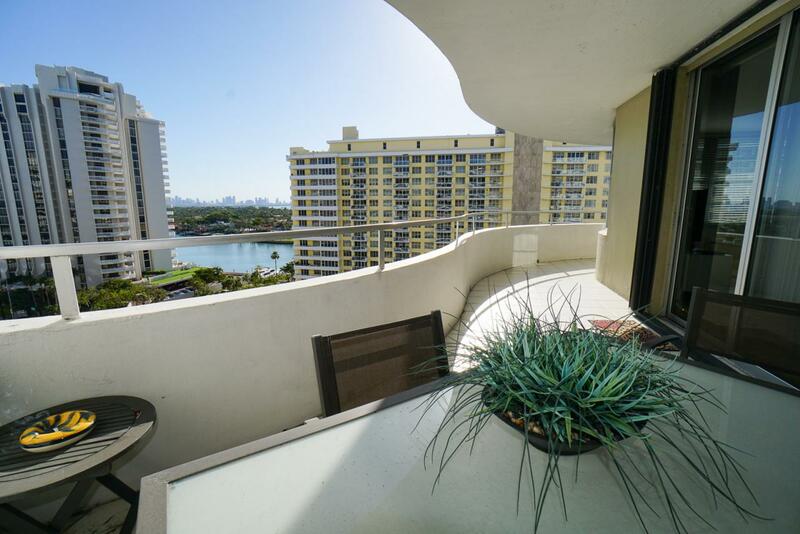 Bought a Condo home in 2018 for approximately $200K in Flamingo Lummus, Miami Beach, FL. 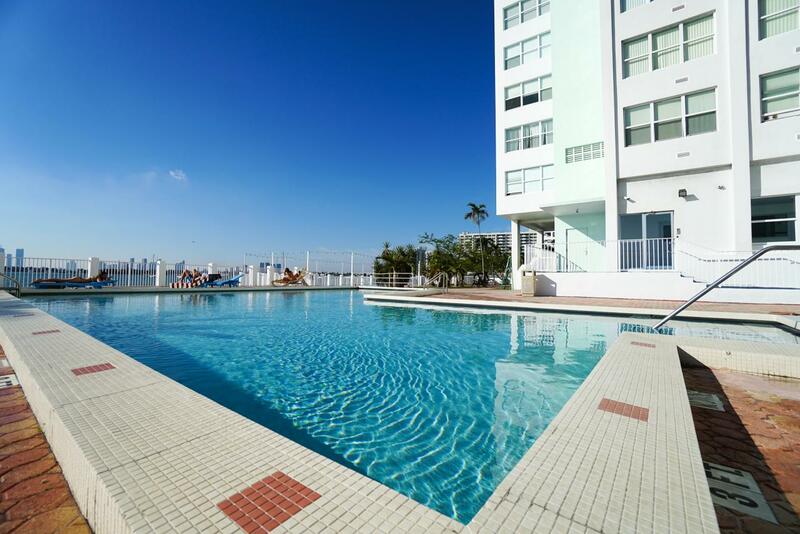 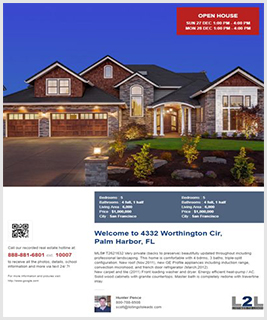 Call now at 305-982-7405 or fill out the form below as best suits your needs.